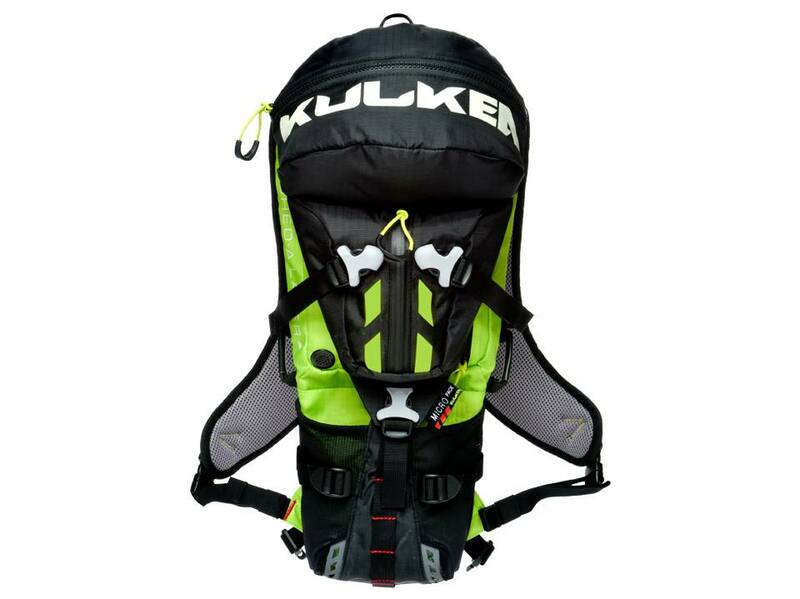 Kulkea's Micro Pack™ is the minimalist and versatile, on-mountain trail backpack perfect to carry what you need for the day. No more going back to the lodge or car to add or remove layers. Keeps extra goggles, glasses, keys, wallet and phone in a safe place. Bring snacks, lunch and the liquids you need to stay hydrated. 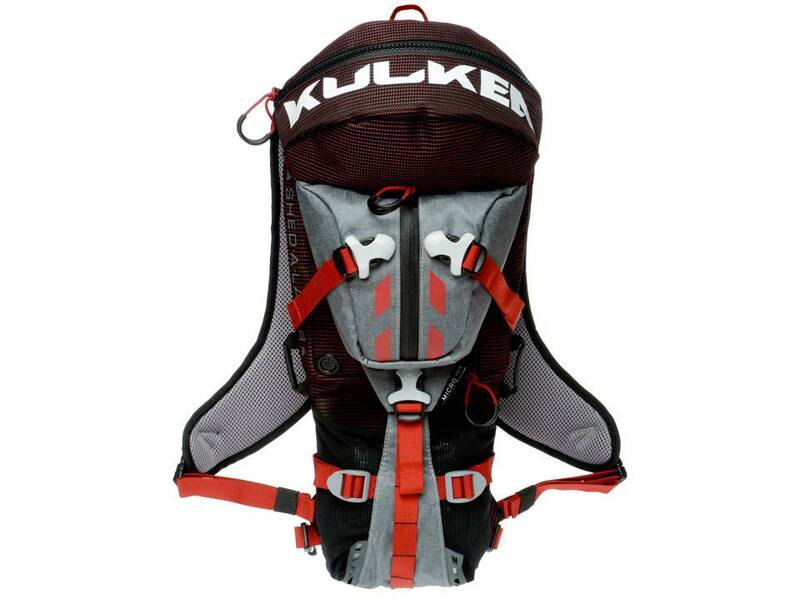 Super low profile, lift-friendly, lightweight backpack for skiing, biking, hiking snowshoeing and action sports. * Pack also clips onto any Trekker line product. Materials: Super durable, water resistant nylons & polyesters. 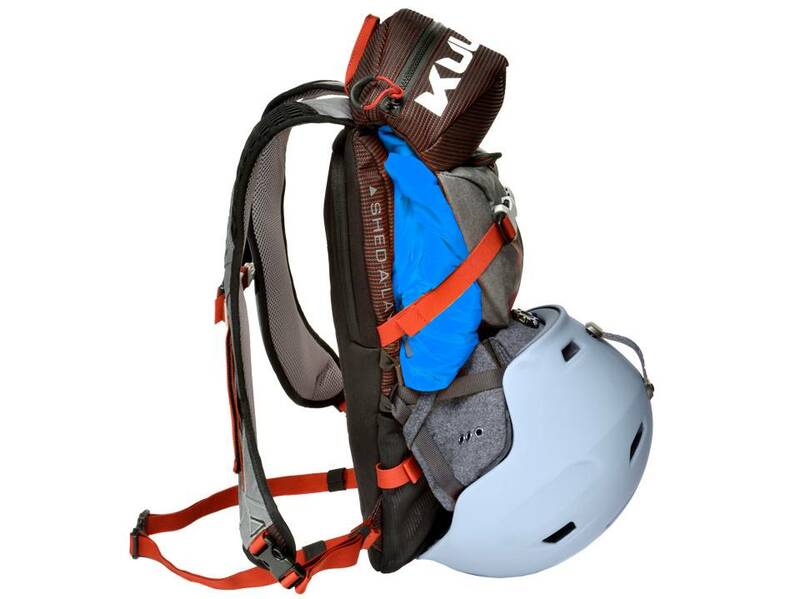 Versatile – Multi-sport, use for ski, bike hike and more. Convenient – Easily carry what you need for the day. Comfortable – Streamlined, low-profile and padded pack. Adjustable – Shoulder, sternum and waist straps adjust for optimal support and fit. 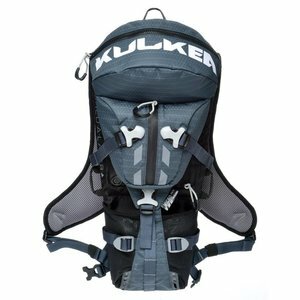 Compatible – Connects to/piggybacks on Kulkea's Boot and Powder Trekker. Shed-A-Layer™ – Remove and easily strap down a top or mid layer as things heat up, or add when things cool down. 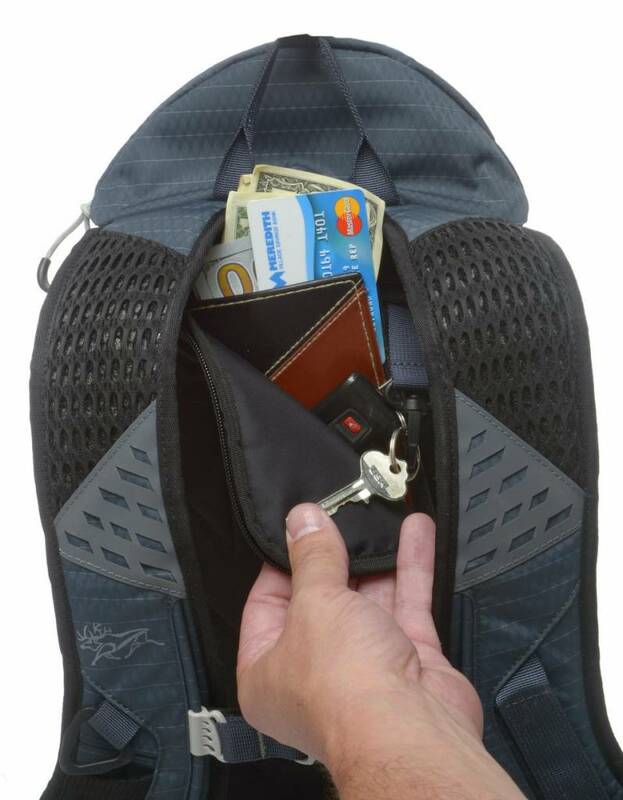 Security Pocket & Key Clip – Keep keys, credit cards and cash safe in a rear entry back panel pocket. D Ring Attachment – Shoulder strap located ring to attach gloves or other items. 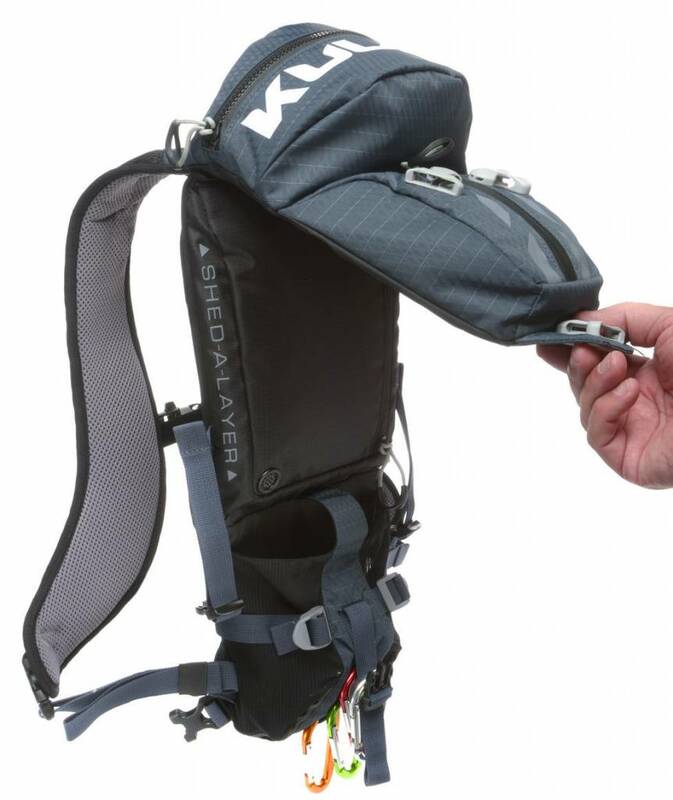 Velcro Attachment – Shoulder strap located Velcro for attaching carriers, pouches and items.